An ultrasound device that costs only £30 risks falsely reassuring parents about their unborn baby’s health. Fetal dopplers allow mothers to listen to the heartbeat of their baby in the womb. However, they were never intended to be used without the necessary training. In October I will present my ten-minute-rule motion to parliament to regulate the sale of these devices. following concerns first raised with me by the charity Kicks Count. As Will Quince, co-chairman of the all-party group on baby loss, has written in this space previously, the government aims to cut the stillbirth and neo-natal death rate by 20 per cent by 2020 and 50 per cent by 2030. The UK’s stillbirth and neonatal death rate is the third worst in the developed world. If we are to achieve this important ambition we must ensure that baby health is monitored to the very highest standards. Fetal dopplers simulate a sound by sending ultrasound waves into the abdomen which reflect off any movement. This could be the baby’s heartbeat but could also be the mother’s moving blood vessels or other unrelated sounds. Midwives train for three years using the highest quality equipment in order to detect heartbeats. If mothers ignore changes in their babies kicking or moving in the womb and rely on a device that can be bought over the counter the result could potentially be fatal. Furthermore, even if home dopplers could flawlessly detect a baby’s heartbeat it is still not a sufficient measure of its health. A heart can continue to beat despite other serious issues being present. Vicky McNelly, from Reading, lost her baby after delaying seeking medical advice because she had heard her baby’s heartbeat on a home doppler. “I’d used a home doppler a handful of times throughout my pregnancy,” she said. “We loved being able to listen to her heartbeat for as long as we wanted. I didn’t do it for reassurance at first, it was purely for fun and to feel even closer to her. More than 12,000 people have signed a petition calling for dopplers to be banned. 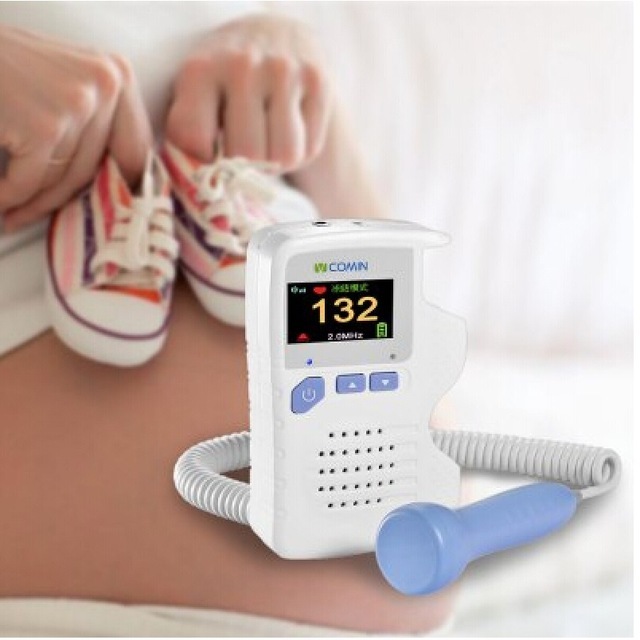 It is extremely welcome that Mothercare announced in June that doppler devices would be discontinued once current stocks run out but with sales rising and work to raise awareness of the risks clearly not taking effect it is important to regulate the market.